I was surprised to learn that the word “hack” has exactly 19 different definitions at dictionary.com, and 24 if you count “verb phrases.” Perhaps even more surprising is the mostly negative connotations that come with the word hack: to damage, to cut ruthlessly, to kick at shins (ouch). But we’re groomed from a very young age to believe that all surprises are a good thing, so Walgreens keeps my surprises coming. First, they not only choose to use the word hack with its latest foray into the Twitter-verse, but second, they alienate dads by putting only the word “mom” in front of it, and then hashtagging it. As you can imagine already, this of course, is the theme of Walgreens’ newest Twitter ad campaign (pictured) that allows us to chuckle at all of our kids’ oopsies in life, which never go “according to plan,” and feature children making all kinds of laughable, silly, goofy messes. 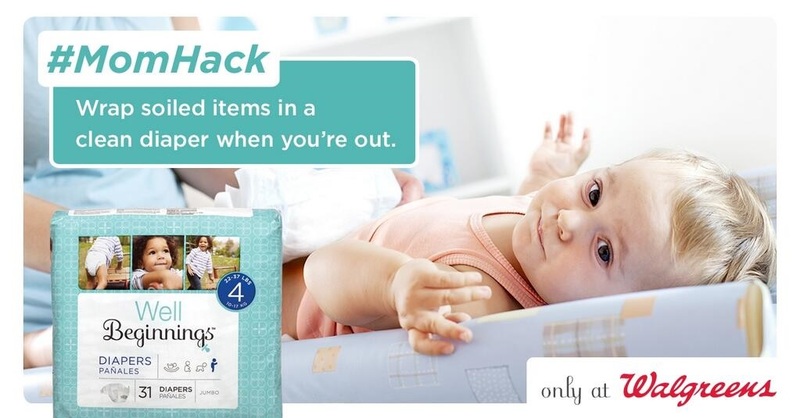 A recent magazine ad states, “We’ve got your back, whenever and wherever you need us,” and urges us to buy their new line of Well Beginnings products (and nope, there isn’t any dad on their website to be found). 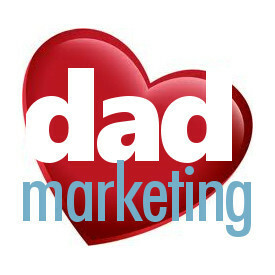 What would motivate a dad to shop at Walgreens after seeing this skewed Twitter crusade? It sounds like their marketing people are hanging out with the Proctor & Gamble people – people who renounce or surrender individual independence, integrity, belief, in return for money in the performance of a task normally thought of as involving a strong personal commitment. Yeah, that’s a definition of something that rhymes with “ack.” Surprise, surprise.